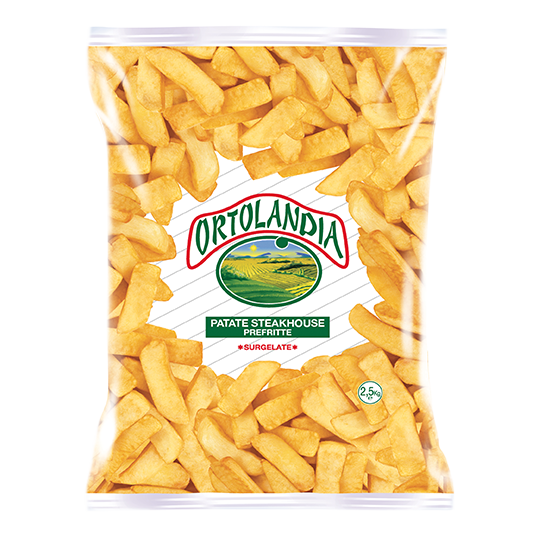 Never give up on vegetables. 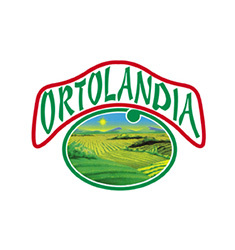 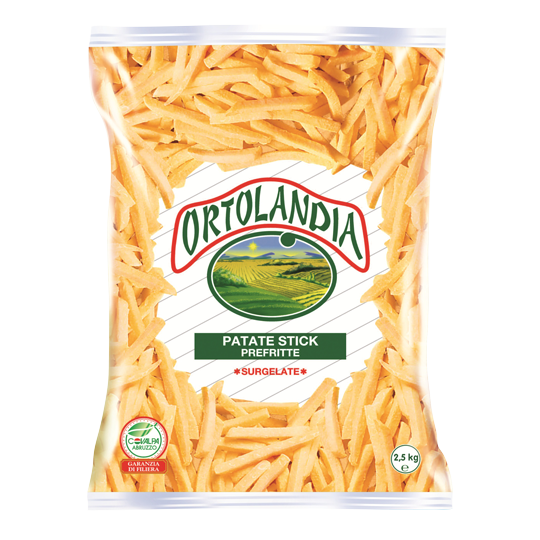 Ortolandia is the richest offer of frozen vegetables with a unique taste and excellent quality at the most convenient price. 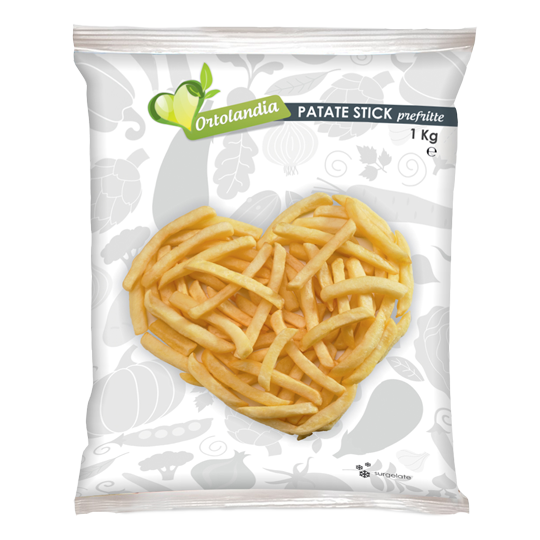 The products are not only genuine and nutritious, but also ready to use with imagination in every recipe.